Investigative. It addresses symptoms by focusing on the underlying cause of the problem, which leads to more profound and longer-lasting results. Holistic. 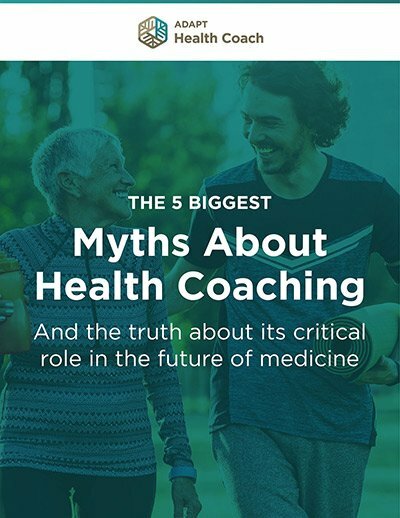 Envisions the body as an interconnected whole that is in dynamic relationship to its environment and recognizes the importance of these connections in health and disease. Patient-centered. It treats the patient, not the disease. 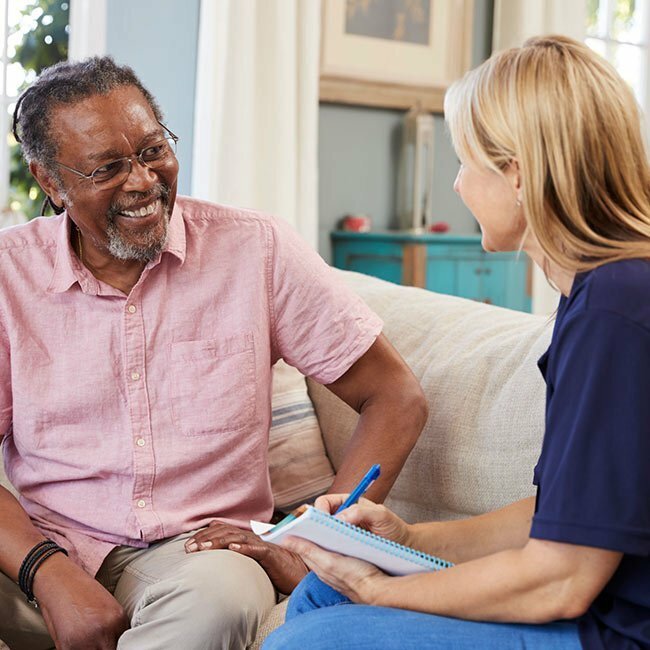 Treatments are highly individualized based on patient needs. 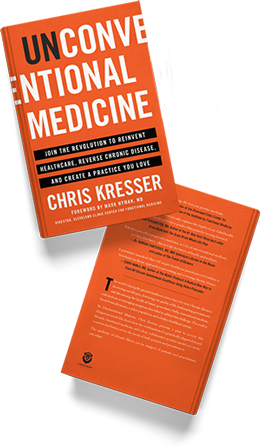 Kresser Institute’s one-year training program is based not just on medical theory, but on a complete functional medicine approach to care from the moment the patient walks through your door through the completion of treatment. You can learn more and experience some of our training by signing up for our free 10-part “IN PRACTICE” Practitioner Success Series. Despite following aggressive antimicrobial treatment protocols and making dietary changes, many patients experience ongoing problems with SIBO. In fact, two-thirds of SIBO cases are chronic or relapsing in nature. (1) A growing body of research suggests that stress, trauma, and nervous system deregulation may be to blame for recalcitrant SIBO. Read on to learn about how stress contributes to SIBO and why managing stress is essential for restoring gut health over the long term. Two-thirds of Americans have either prehypertension or hypertension, both of which are major risk factors for cardiovascular disease (CVD), the leading cause of the death in the United States. However, prescription drugs may not be necessary to treat high blood pressure. Read on to learn what dietary changes, lifestyle strategies, and supplements can help lower blood pressure naturally. In medicine, accurate diagnosis is essential for selecting the most effective course of treatment for a patient. Unfortunately, misdiagnosis is commonplace in the management of hypothyroidism. 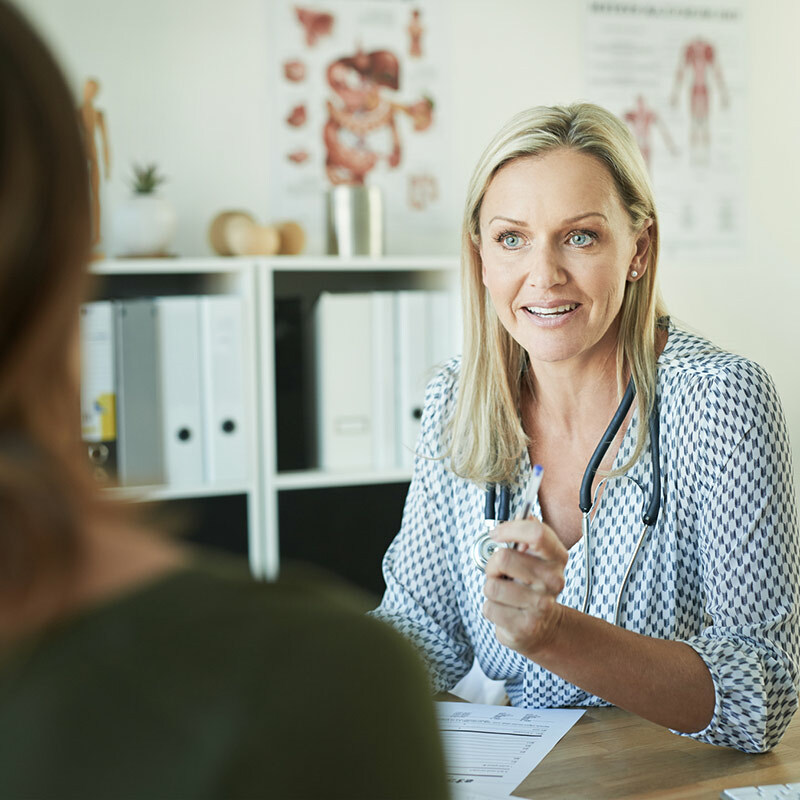 Countless patients with hypothyroid symptoms are dismissed because their lab values don’t fit within the narrow diagnostic criteria established by standard thyroid panels; others are given prescriptions for thyroid hormone replacement, a blanket approach that fails to address the underlying causes of hypothyroidism. Many of these patients suffer from patterns of thyroid dysfunction that don’t show up on standard lab tests and that are unfamiliar to conventional doctors. 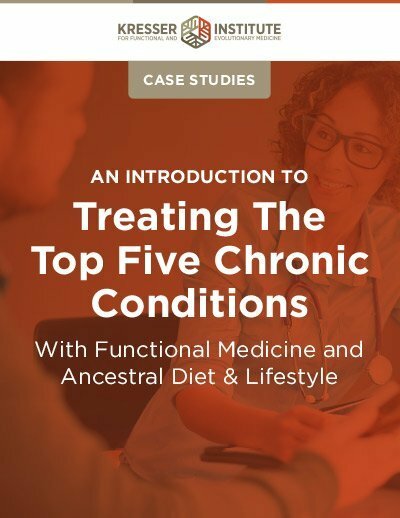 Read on to learn about the five patterns of thyroid dysfunction that are missed by standard lab tests and how you can successfully correct these patterns and restore thyroid health in your patients. Nutrition research relies heavily on diet recall and food diaries. But how accurately do people report what they eat? Read on to learn about the flaws of diet reporting, the implications for interpreting nutrition research, and the future of the field.